Just like the human body, the canine body can experience inflammation for a lot of reasons. One of the most common is arthritis – when the joints become arthritic, the constant strain on them can make them swell. But that is just one reason out of hundreds that a dog could have inflammation. From allergic reactions to injuries, many dog owners find themselves facing a dog that needs something to reduce swelling. 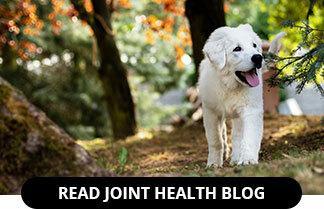 We’ve put together a list of the best anti inflammatory foods for dogs, as well as a few other natural remedies to try. 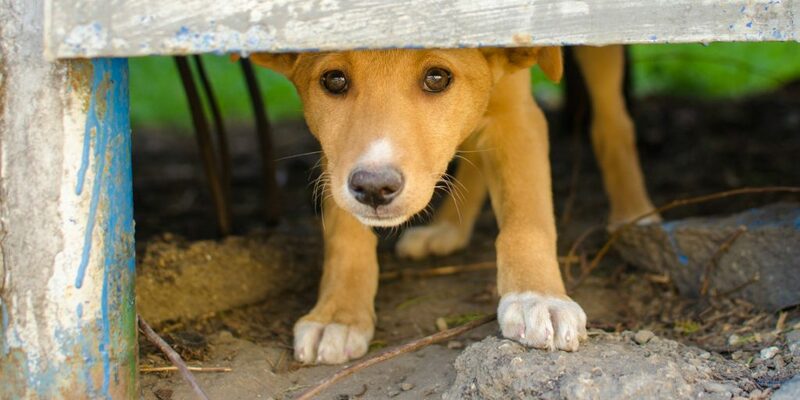 Why Not Give Dogs Anti-Inflammatory Drugs? 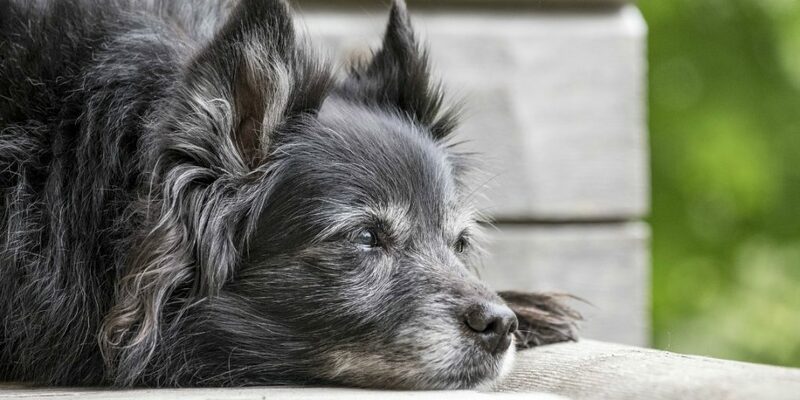 One of the first thing that many dog owners consider is NSAIDS for dogs. However, giving dogs over-the-counter human anti-inflammatory drugs is very dangerous. The reason is in the way these medications work. Swelling is a response that the body has to certain situations. It is generally caused because the area gets a surge of fluid carrying white blood cells to the area, to try to fight off whatever the injury may be. Anti-inflammatory drugs reduce swelling by inhibiting a natural enzyme that aids in this process. However, this enzyme is very important for many other bodily functions as well, including keeping the kidney functioning correctly, helping the body produce blood cells, and more. So by inhibiting this enzyme, it can cause ulcers, kidney malfunction, and other extremely dangerous results. In fact, vets are legally obligated to tell their clients that NSAIDS for dogs are toxic – that should tell you all you need to know! Turmeric: Turmeric is a spice that is often recommended as a dietary addition for people and dogs dealing with inflammation. For dogs, one dose of turmeric is about 15 to 20 milligrams per kilogram of body weight. Just sprinkle that amount onto your dog’s food, and they will get the natural anti-inflammatory benefits of the ingredient curcumin. 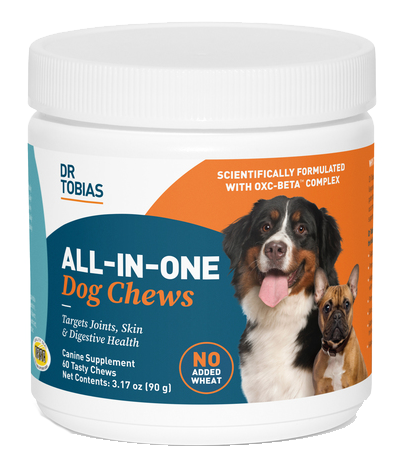 Omega-3 Fish Oil: This is the most natural form of anti-inflammatory that exists, and it’s easy to give this to your dog. You can either buy tablets to give your dog, or feed them blue fish, which has extremely high levels of omega 3 fatty acids. 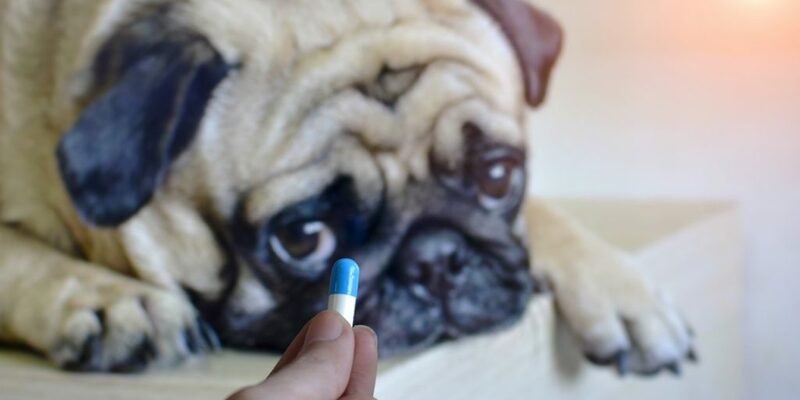 The correct dose is about 1,000 mg per every 10 pounds of your dog’s weight. You may also want to add vitamin E to your dog’s diet, because it helps the body absorb the fish oil better. Valerian: Valerian is not an ingredient that many people recognize. This is an herb that is very good for inflammation related to muscle injuries and muscular disorders. It helps to reduce contractions and help reduce muscle tension as well. You can simply add the herb to your dog’s food. Other herbal extracts that can also be helpful include arnica, marigold, and ginger. 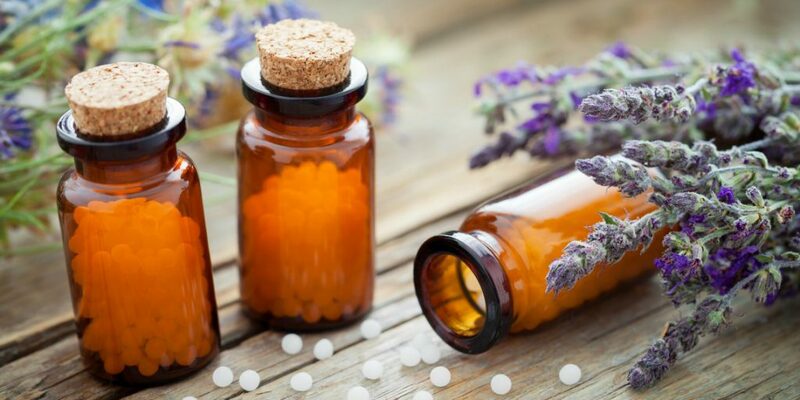 Essential Oils: There are many essential oils that are great for inflammation. Cinnamon, lavender, and peppermint, are very common for inflammation. Add a few drops of the essential oil to your dog’s water and they will get the benefits of these anti-inflammatory ingredients. Berries, particularly blueberries, have a lot of the antioxidants that dogs need to have healthy immune systems. Green vegetables like kale, broccoli, and spinach, can all be great for dogs that have inflammation. These foods have nutrients that boost health all around. Orange vegetables and fruits like pumpkin, squash, sweet potatoes, carrots, and papaya can also be very helpful for inflammation due to the beta-carotene they have. This molecule helps to boost enzyme health in the body. With these types of food, you can often make a very healthy “doggie stew” using lean meat and meat broth as well. Or you can freeze the berries and give them to your dog as a cooling summer snack. Just like the foods listed above, Vivamune is a completely natural way to get anti-inflammatory benefits into a dog’s diet. This supplement offers an all-natural source of beta-carotene, that healthy molecule that boosts enzyme function. This can help protect a dog’s joints from inflammation, but also helps to boost healthy skin, good digestion, and more. This blend is a completely holistic way to help your dog avoid inflammation in the first place, reduce existing inflammation, and feel more like their old exuberant self. We have 5 pugs. Love the name Elvis! Have him checked out. Pugs should not be sad that you’re home or worried you’re going to leave.